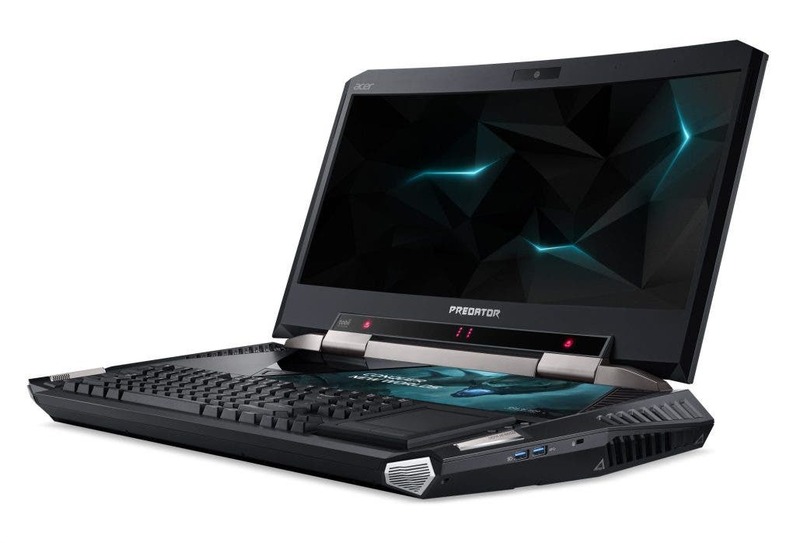 Taiwanese tech giant Acer has expanded its product portfolio with the launch of Predator Triton 700 gaming laptop in India. 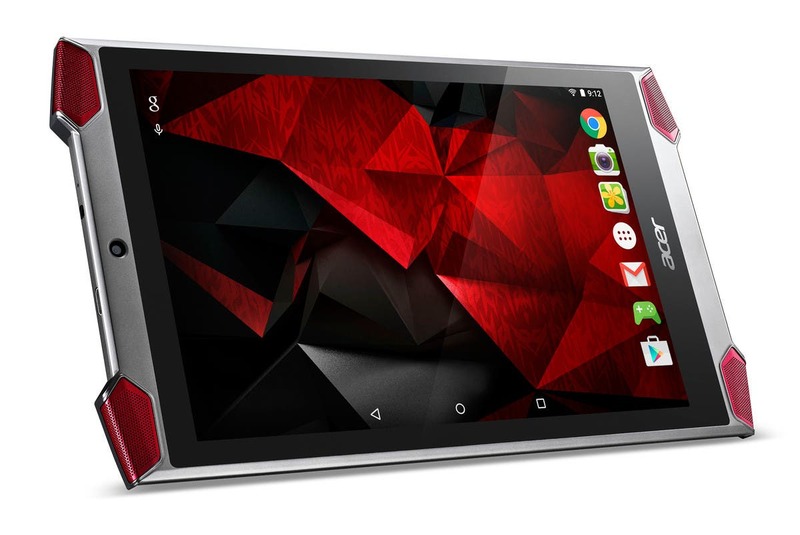 While Acer’s recent event in New York has brought to light some interesting devices, the Holo 360 is definitely one of the more intriguing of the bunch. 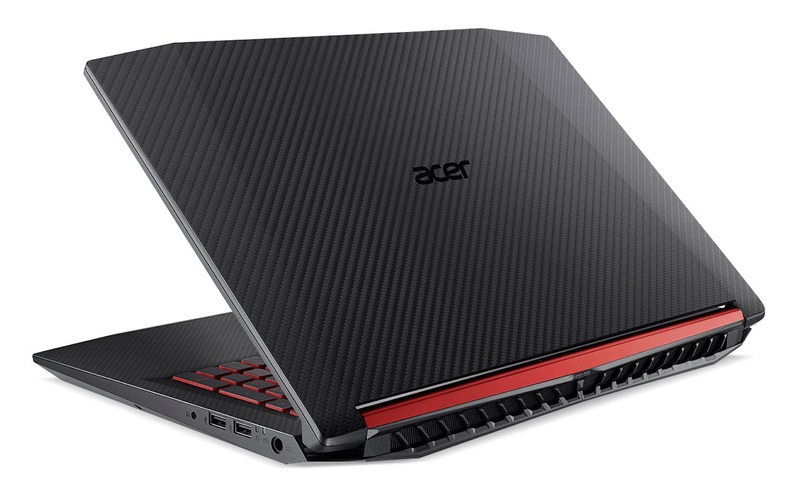 Acer brings computers galore to CES 2017! 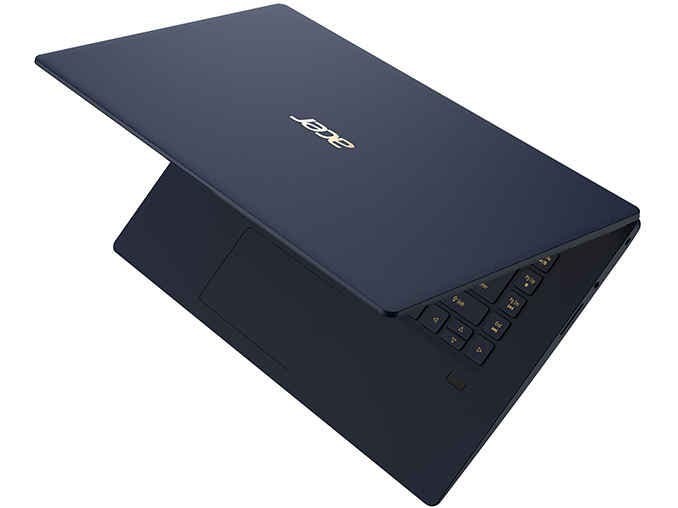 Acer lost its mind once, and now they’re back at it again. 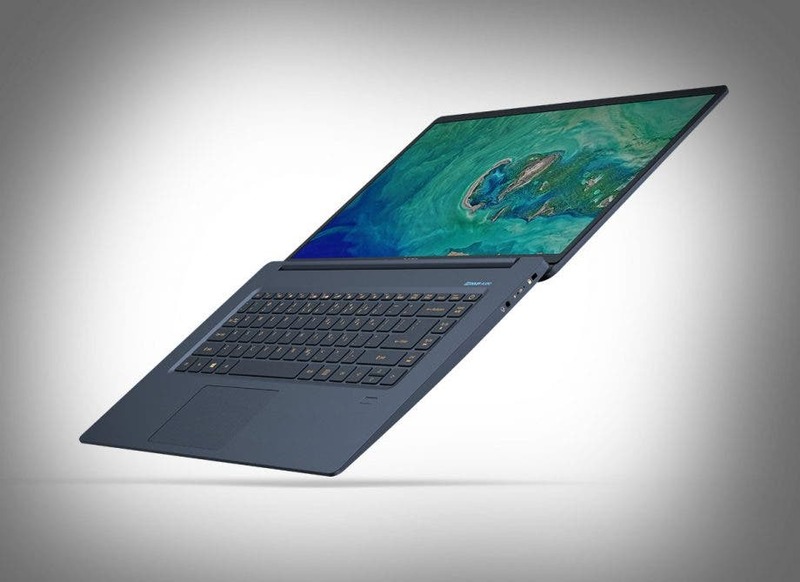 They’ve prepared several new computers for CES 2017, and it’s looking like a killer lineup. 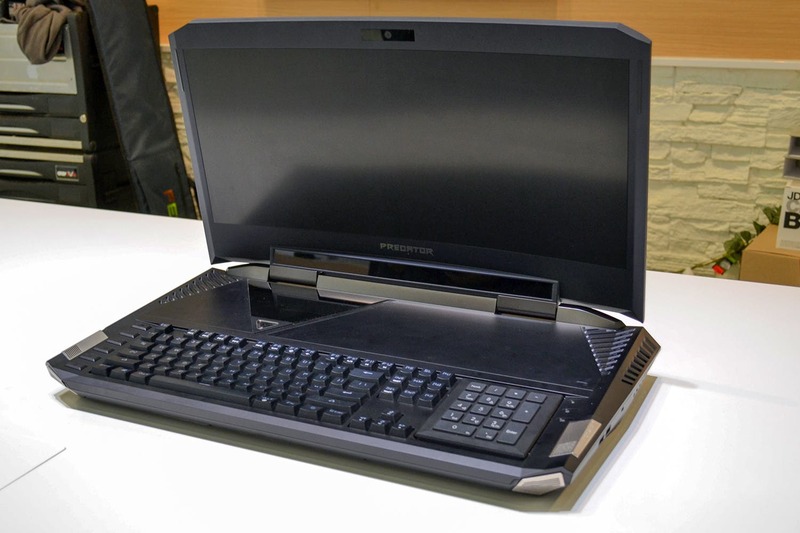 The Predator 21X is a laptop with a gigantic 21-inch curved display, a full mechanical keyboard and a dual Nvidia GTX1080 GPUs. 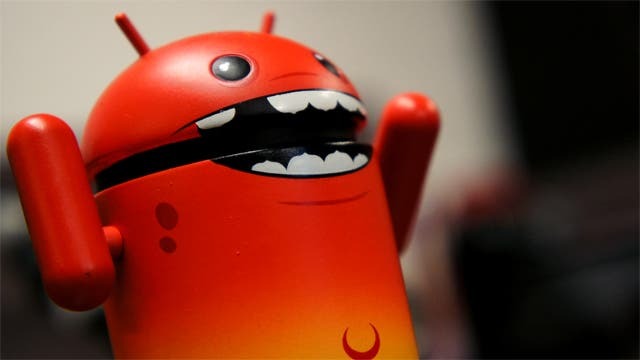 Got your attention yet? 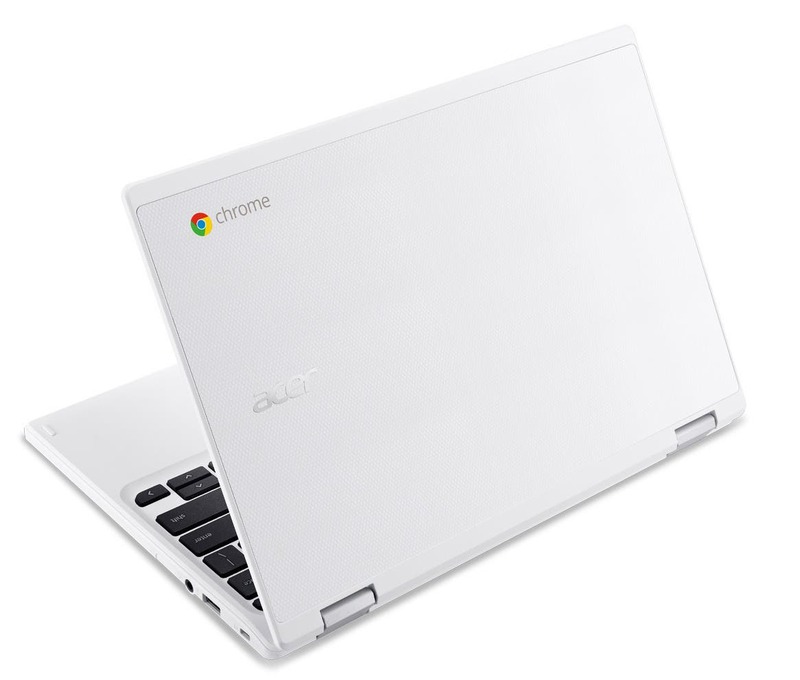 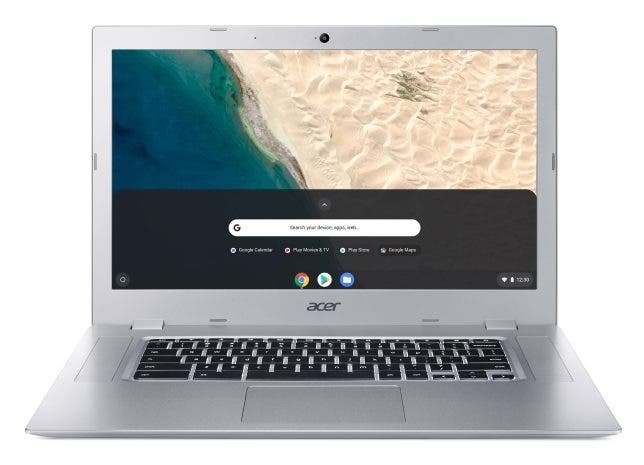 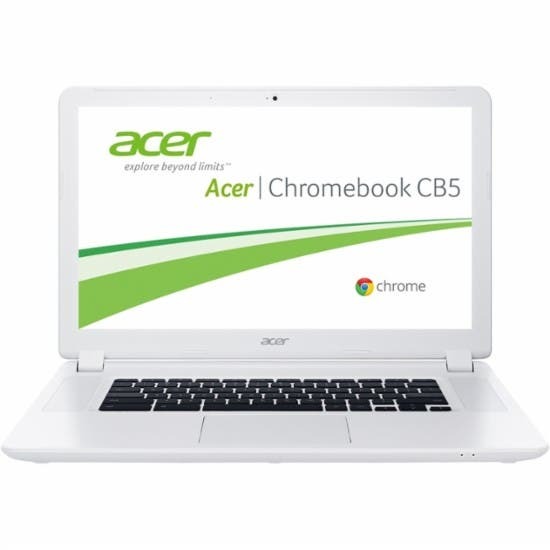 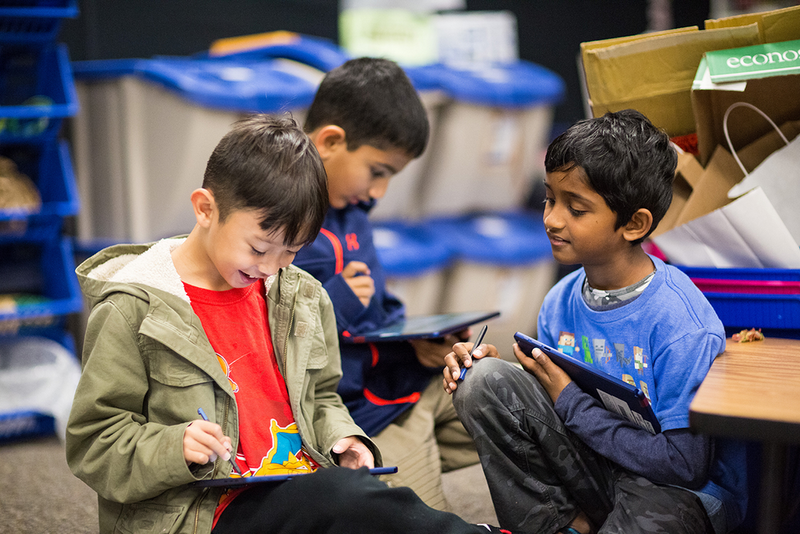 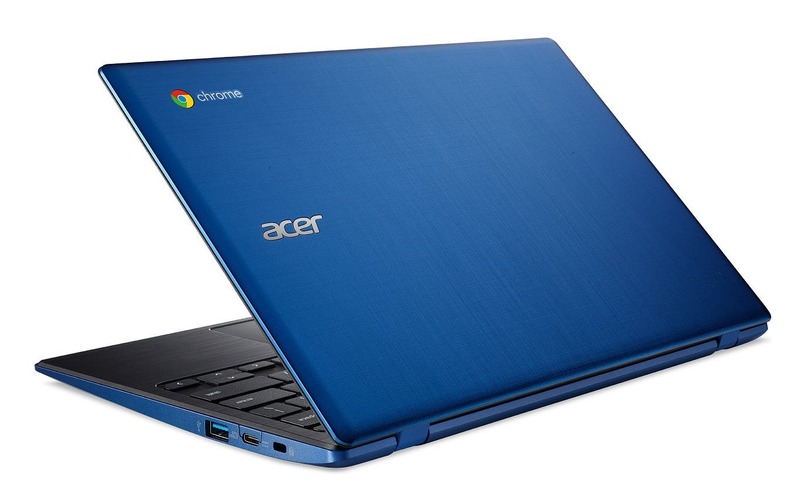 Acer has announced it’s newest budget device — the Chromebook 11 with a starting price of just $179. 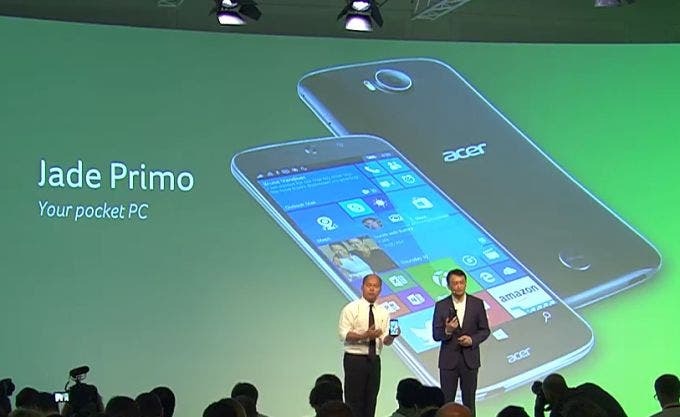 Acer unveiled a new smartphone called Acer Jade Primo, that comes with the innovative Continuum project that turns the smartphone running W10 in a desktop. 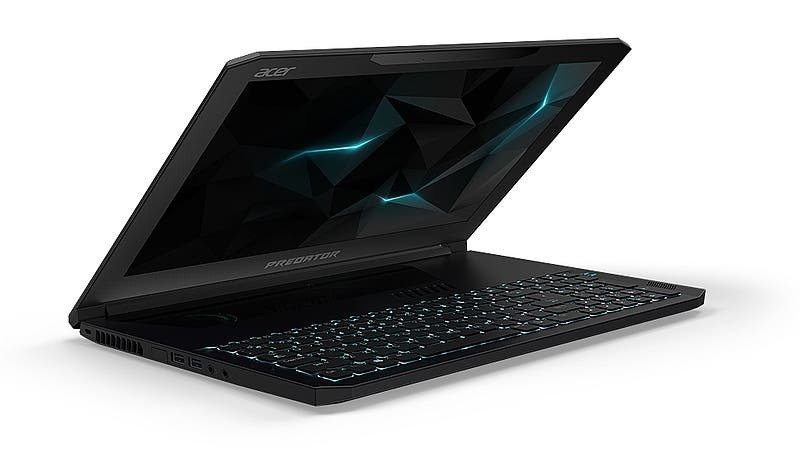 Acer have brought a couple of powerful handhelds to IFA in the form of the Acer Predator 6 smartphone and Predator 8 tablet. 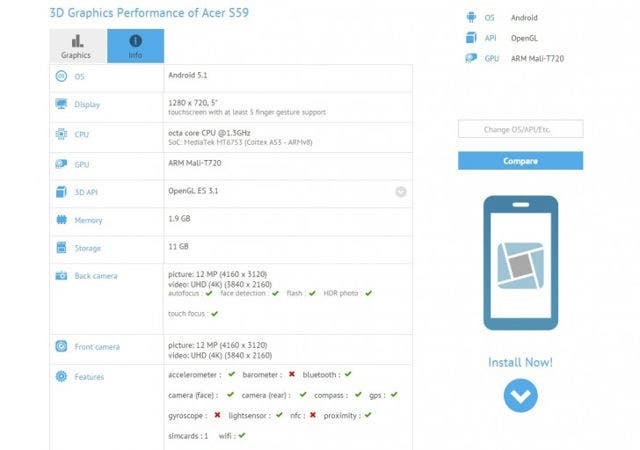 The Acer S59 just leaked thanks to GFXbench, confirming the MediaTek MT6753 CPU, 2GB RAM and more! 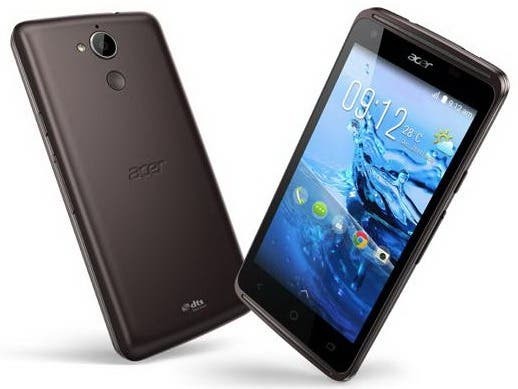 Acer have launched their latest Acer Liquid X2 device this week with claimed 2 day battery life from the large 4000mAh battery. 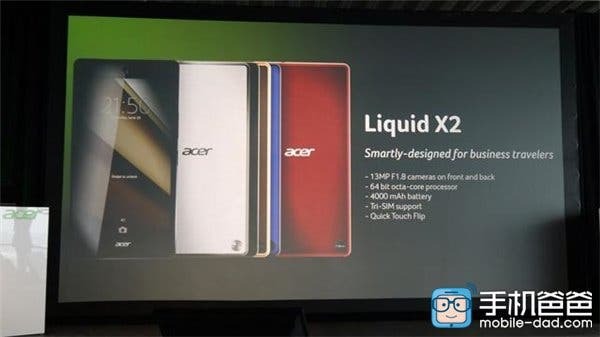 We don’t get to cover Acer phones all that often, so it is a treat to post about the Liquid Z410 launched at CES this year with new MTK processor. 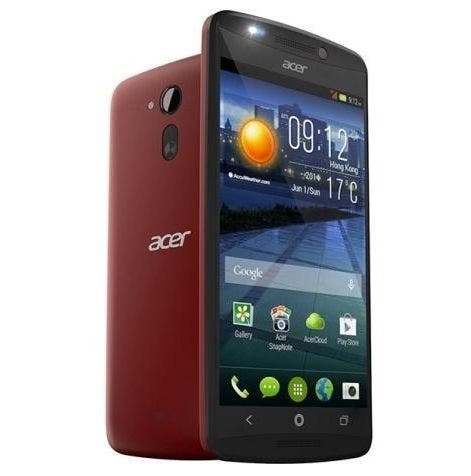 The US might get another mildly-powered smartphone from Acer, if we are to go by a recent FCC filing.